LINDSAY – The days of Lindsay police officers turning out of their blues and into their fire gear might have an end in sight. Last week the Lindsay City Council, without mayor Pam Kimball who was absent with notice, voted unanimously to provide a letter to Tulare County requesting fire services. Director of public safety Chris Hughes says the City is still in need of a comprehensive study to determine how much the City of Lindsay would benefit from contracted fire services. Hughes has also been in contact with Tulare County Fire Chief Charlie Norman to discuss preliminary terms, according to discussions during the Council’s April 10 meeting. 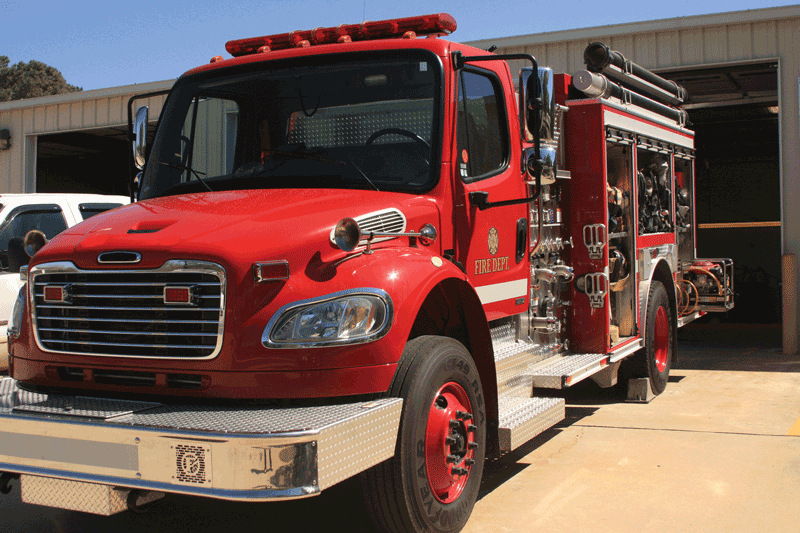 Hughes added that regardless of the outcome, this will not affect the status of the City’s new fire truck set to be delivered next year. The truck was purchased shortly after the City passed their 1% sales tax measure last June.